Bundesliga | Bundesliga as it happened - GOALMANIA, Leipzig beat Mainz and more! 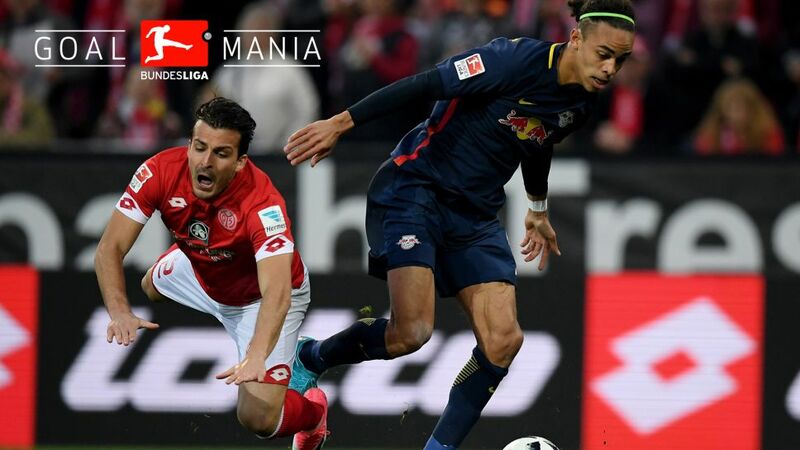 Bundesliga as it happened - GOALMANIA, Leipzig beat Mainz and more! Recap all of the midweek action as it happened!